Rocket In Space Orbits Planet Like The Moon. Color Cartoon Illustration. Royalty Free Cliparts, Vectors, And Stock Illustration. Image 107345485. 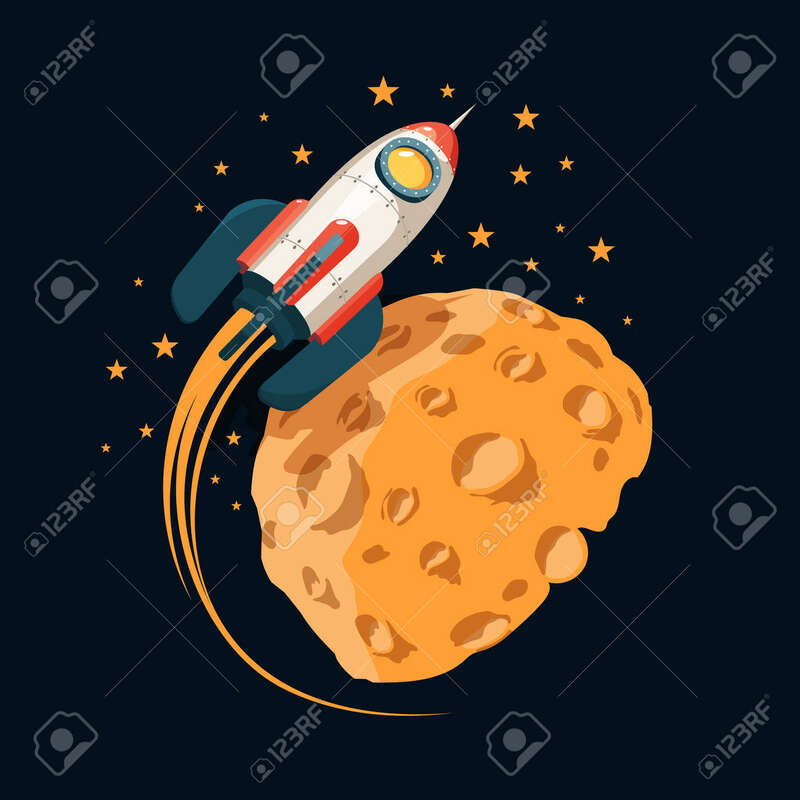 Vector - Rocket in space orbits planet like the moon. Color cartoon illustration. Rocket in space orbits planet like the moon. Color cartoon illustration.